A missing California child may be in the Denver metro area. 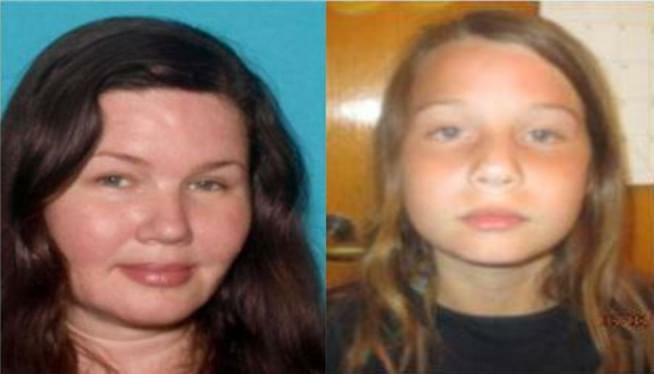 Authorities say 11-year-old Kaia Fina could be with her biological mother, Sera Fina. An endangered child alert has been issued for Kaia, and the Colorado Bureau of Investigation believes she could be in the state. The mom is driving a black 2007 BMW X-3 with California plates.